Top 5 Albums Of 2018: 4) Suede, The Blue Hour – music waffle. Album opener, As One, sets a dramatic tone which places the emotional dial at “tense”. It’s wonderfully orchestrated and unashamedly gothic with Brett Anderson vocally at his imperious best. 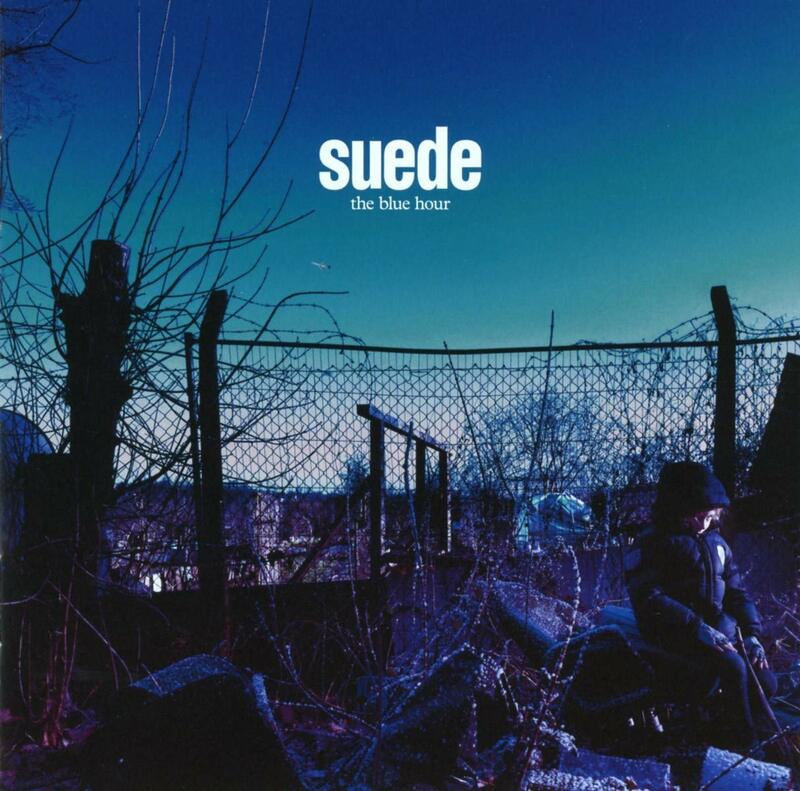 And there are some massive tracks on this album – amongst the gloom, Life Is Golden is Suede’s equivalent of Elbow’s One Day Like This – gloriously heartwarming and uplifting. Tides is utterly brilliant as well – Brett puts in another huge vocal performance to compete with the waves of sheer noise that engulf him. Then the track Dead Bird has the sounds of digging and burying as Brett is questioned by his son about what he’s doing. “You know,” came the stern reply. It conjures up all sorts of imagery, as nothing is really explained fully. For a start, who is Ronnie, the boy the search team are looking for? And what about the Mistress? As a basis for some sort of thriller writing, it works very well. I always liked a bit of Suede, but this album has really made me admire them a lot. I almost wonder if The Blue Hour could be made into a stage show, such are the possibilities in its plot.